Has “The Killing Joke” happened in DC’s Rebirth? 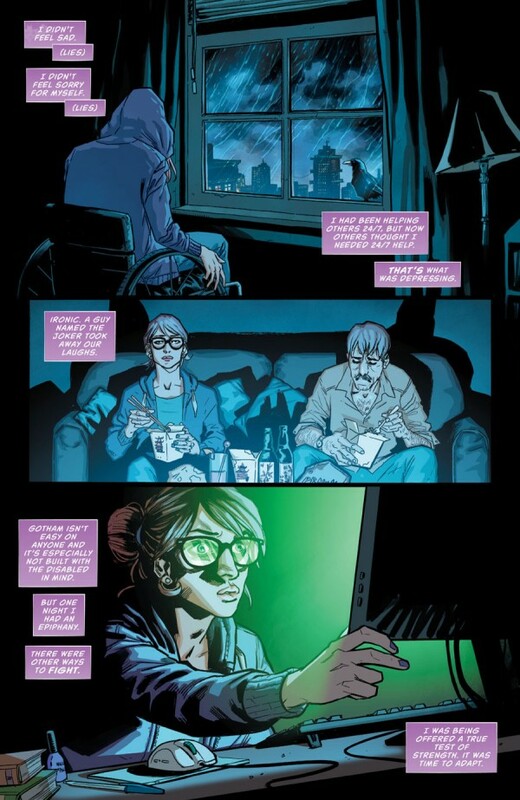 Ever since Alan Moore’s & Brian Bolland’s seminal one shot story of The Joker’s origins (which was meant as a one-shot, non-canonical story), publishers have often used it as canon and have gone with that storyline. 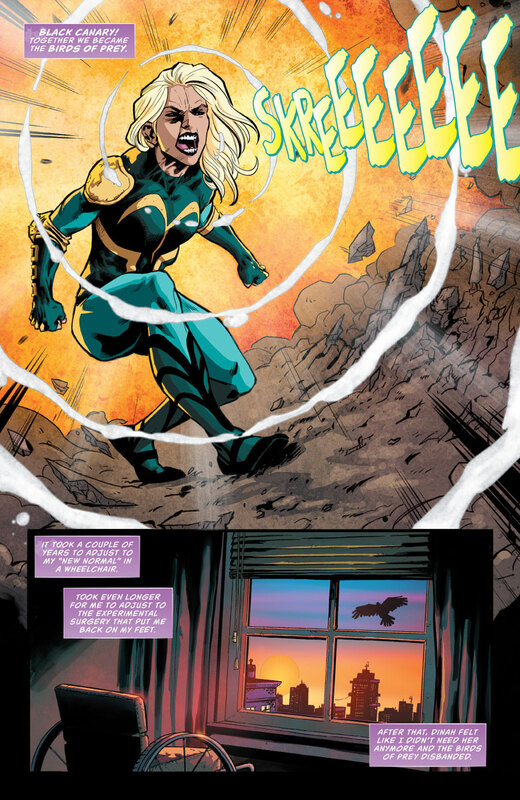 It would seem that in the forthcoming “Birds Of Prey” comic, the events have happened? Below are the revealed panels. Enjoy, share, and like our site, as well as our Facebook page! 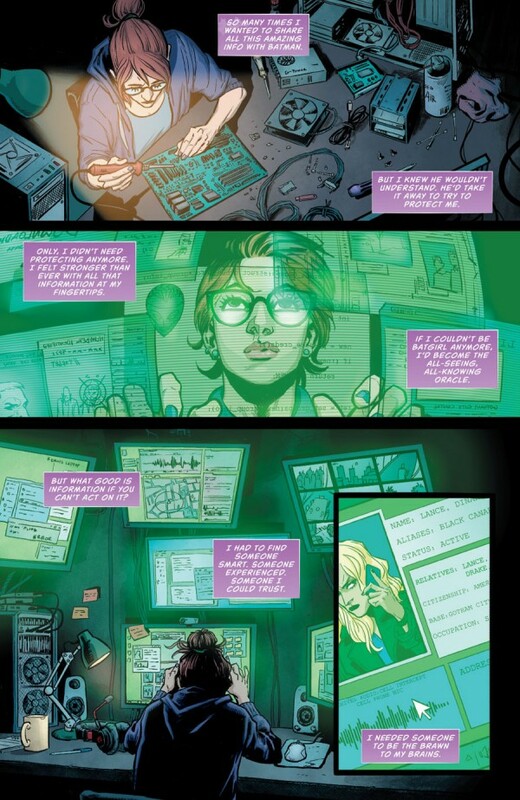 Read about BATGIRL’S REBIRTH debut by clicking here.